Converse sells a large supply of stylish shorts and accessories ranging from boxer shorts to belts. 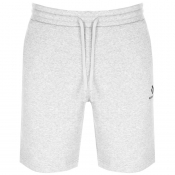 Our selection includes three packs of boxer shorts, single boxer shorts, briefs, wallets, bags, ties, belts, pocket squares and of course, shorts. 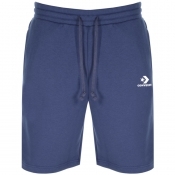 The selection of shorts include sweat shorts in numerous colours, like blue, red and grey.. All other products also come in extensive colours, styles and sizes, so you can find anything you want when shopping Converse.